Tami Snow Studio » Ya Seen Dolk? O.k. 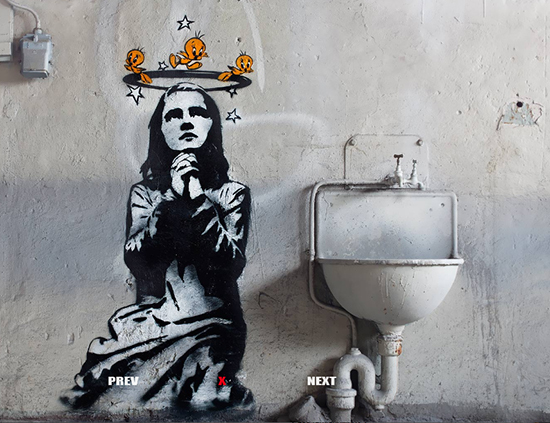 Bansky is right up there (in my opinion) but Dolk has his place too! © 2019 Tami Snow Studio All Rights Reserved.